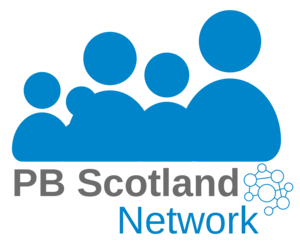 In this blog, Kathleen Glazik, the Policy Manager for the Scottish Government’s Community Empowerment Team in Edinburgh, goes on to highlight the key principle of Scotland’s strategic approach and the progress of PB in Scotland. A learning event exploring the relationship between co-production, pb and commissioning processes through real examples about what works in co-producing budgets. This is a high-profile area of work that will cover the development and expansion of Community Choices budgeting across Local Authorities in Scotland.